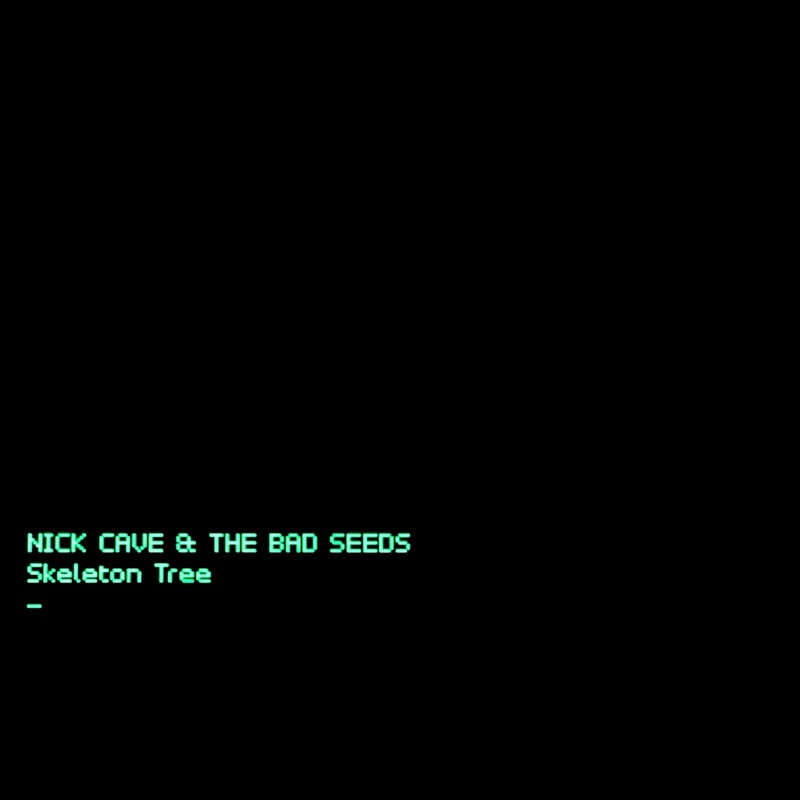 Nick Cave and the Bad Seeds recorded Skeleton Tree over the course of two years, in two separate sessions, the first one ending in heartbreaking tragedy. Last year, Cave’s son died in an accident at the end of the first session. There’s no separating this from the album, but the way in which Cave chose to process his grief makes the album and its release somewhat unusual. 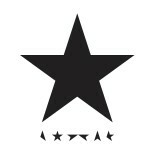 To avoid the kind of morbid posthumous speculation similar to that which arose with Bowie’s Blackstar, and to spare himself from doing rounds with the press (though he’s confirmed the album, all but two songs, was a response in part to his son’s death) he released a documentary called One More Time With Feeling. Yet much like Bowie, what matters most to Cave is the music. So while it’s unlikely he’ll be giving candid interviews anytime soon, his grief and emotion is captured here, as well as in the documentary. A darker pulse haunts the opening of Skeleton Tree. This is a much different form of melancholy than what he has touched upon with the Bad Seeds before. The minimalist arrangement of “Rings of Saturn” bears a stark vulnerability, the sounds captured here deceptive at first, as the album is more organic than a casual first listen might suggest. Vocally there is more narration, leaving a heightened anticipation for the moments when he sings. Nick Cave has been a storyteller in the past, highlighting various seedy corners of the world, and likewise there are shadows painted over these songs in stark shades of gray. “Girl in Amber” floats like a scene from a David Lynch film, and lyrically it seems to be the most focused on the overarching theme of loss (“I knew the world it would stop spinning, now since you’ve been gone“). “Magneto” paints an even sparser landscape. The vocals, when paired with the Bad Seeds, give the empty spaces just enough of a pulse to hold the song together. It took this one the most listens to latch onto, as the way it comes together is remarkably subtle. The biggest difference in the mood of this album vs. the classic Bad Seeds sound—aside from Push the Sky Away, which found Cave in a more serene place—is that this album is more surreal and abstract, as evident in “Anthrocene” (“Animals pull the night around their shoulders/Flowers fall to their naked knees“). His work has always had a darkness to it, but the shadows cast on this album are not of the same tense nature. Yet there’s also a genuine emotional core to it, which can be heard in the highlight, “I Need You.” Gone are the literary inspired narratives, Cave offering up a more vulnerable side to his voice as he returns to the title refrain. It took me another listen hear the almost ’80s-style new wave way the synths sits behind the vocals. The lighter duet with Else Torp, “Distant Sky,” finds the two vocalists sailing over a cinematic atmosphere. The rambling adventure is stripped away and these are more reflective in tone. 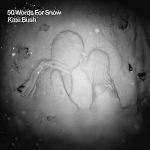 On a second listen, it’s even easy to hear Kate Bush replacing Torp. While this is his 16th studio album with the Bad Seeds, the tone of Skeleton Tree should detract listeners from expecting another “Stagger Lee.” It’s a very thoughtful recording, done with class and restraint, often more minimalist and with Cave more focused on the narrative than his singing. Yet while it’s a very different album, and one built out of real pain, it stands up to the 15 albums that came before it. Whether you’re approaching it as a fan or a newcomer, it’s a must-hear.